Startups, retailers, and grocery giants alike, everyone is taking a stab at entering the realm of delivery to bring their products to the consumer rather than enticing the customers into the store. Product delivery as a market, specifically groceries, has grown immensely over the last few years. Amazon, Google, Instacart, Postmates, Shipt, Relay Foods, Peapod, and more all offer delivery programs in an effort to increase sales and attract customers by allowing the convenience of grocery shopping from home. Yet with all of these established retailers and startups focused on quick, same day delivery, Walmart, the world’s largest retailer, has placed its focus on offering convenience to its customers via curbside grocery pickup at a number of store locations throughout the U.S. 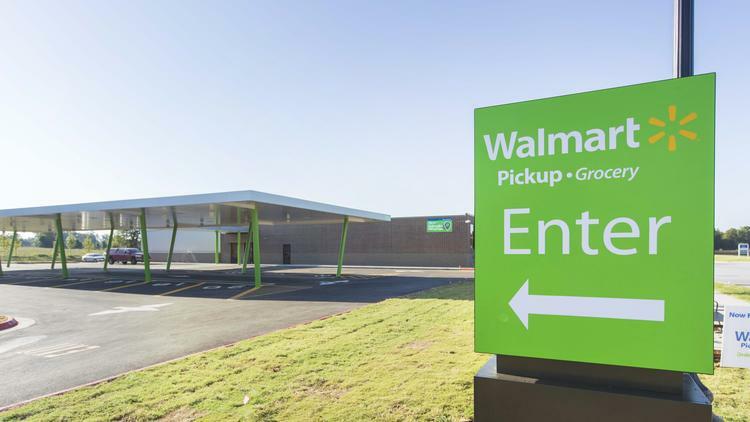 According to TechCrunch, Walmart has just announced that the service will now be expanding to several new markets in addition to increasing the number of store pickup locations in existing markets by double the current footprint. Dallas, Houston, and Atlanta are some of the regions that will be receiving the additional pickup locations. Newly added markets for the pickup service include Kansas City, Boise, Idaho; Richmond and Virginia Beach, Virginia; Austin, Texas; Provo, Utah; Daphne, Alabama; and Charleston, South Carolina. TechCrunch also reported that a Walmart store was said to be located within 5 miles of 70 percent of the U.S. population. This means that Walmart is able to target markets that are small to medium in size whereas Amazon, Instacart, and others who chose delivery, focus on larger markets in order to be cost-effective. Walmart’s curbside pickup is also free which only adds to its value. Although the product line is limited compared to in store selections, Walmart’s curbside pickup still offers around 30,000 SKUs including fresh items like dairy, meat, and produce. 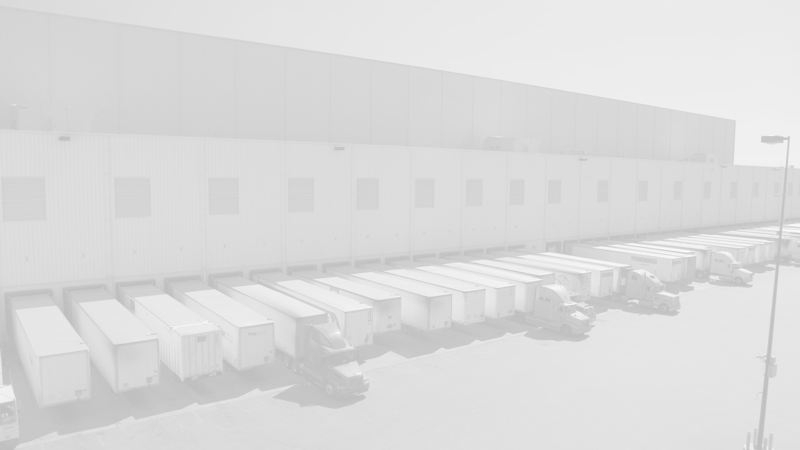 This recent expansion begs the question of whether or not curbside pickup could be the answer for an industry in flux where delivery is limited by market size and infrastructure. Walmart is able to capitalize on this program by using established markets and limited new investments. It will be interesting to how it all shapes out.